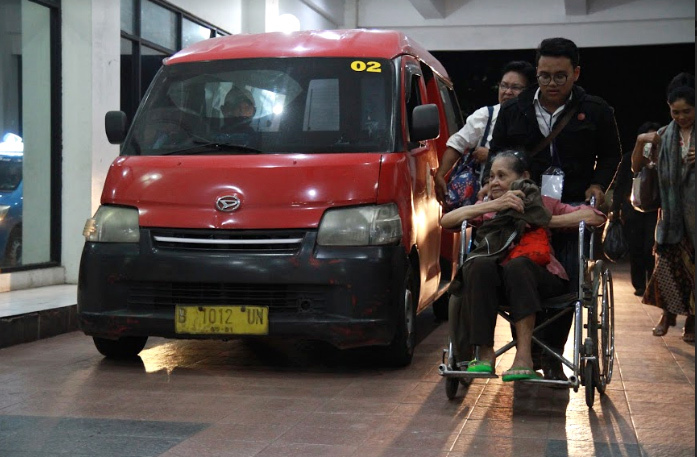 The time had come to see the Lord’s visitation among His people when KPPI (Praise and Divine Healing Service) was held on Thursday, August 9, 2018 at Adventist Building, Jl. MT Haryono. Kav. 4-5, Tebet, Pancoran, South Jakarta. This service was also aired as a Live Streaming program in Facebook. Some groups were also gathered in 29 spots to watch the Live Streaming program all around Indonesia. The service has been held since 1993 and always shared the same message, the great love of Jesus who died on the cross and brings salvation and deliverance to everyone who believes in Him. 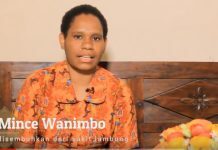 A healing testimony film was aired about a lady who was healed from hemorrhage in a healing service held by KPPI team in a village in Central Kalimantan. 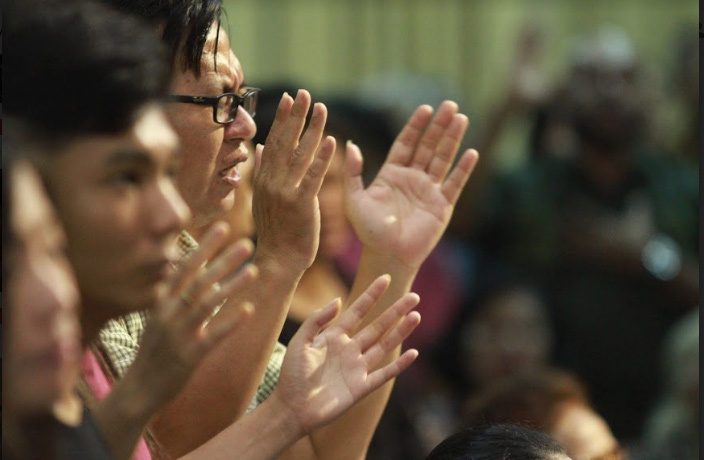 Everyone was led to praise and worship the Lord, the only hope we have in our lives. The second healing testimonial film was about Gideon Silaban, a young man who was healed from a rare disease, GBS (Guillain Barre Syndrome), is a serious autoimmune disorder in which the immune system attacks healthy nerve cells in the peripheral nervous system that causes weakness and eventually cause paralysis. This young man who was paralyzed got healed and now already walk normally. Rev. 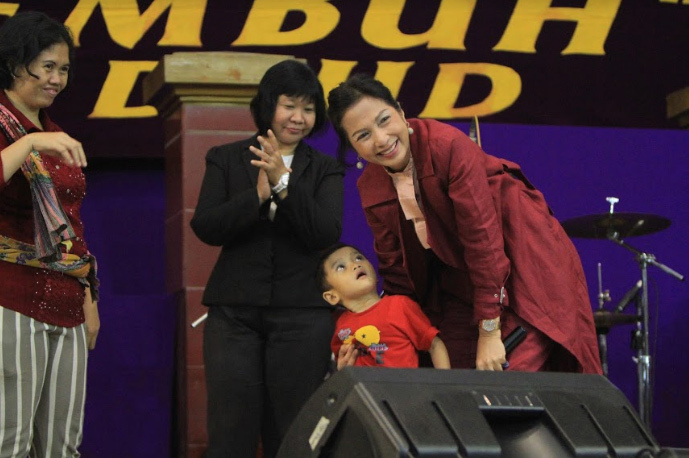 Jacob Sumbayak stepped forward and led the congregation to rejoice in the Lord, nothing is impossible with God. Shall we follow Jesus? If we really want to follow Jesus, first we must deny ourselves and take up our cross daily. The first thing is denying ourselves, that means our ego, our ambition, our arrogance. Taking up our cross means that we might be suffering, but it is not because of our sins. We must take up our cross every day. Following the Lord, every day means following Him, just like a child follows his parents. If we follow Him, deny ourselves and take up our cross every day, we will have the eternal life. This must be our decision every day. Not because we follow other people. But this must be our own will and decision. Today is a good opportunity to come to the Lord. This is the day where God will come into our lives and touch us. Trusting the Lord, following Jesus and denying our selves every day. Being full-hearted and fully committed to following Jesus. This might make us pay the price. We might lose our friends or our business but God will replace it. Anyone who was willing to follow Jesus wholeheartedly and take up his cross daily was asked to stand up and pray. As they lifted up their hands, they were asked to look at Jesus who was hung on the cross. It is because He died for us. Let us believe in Him. Everyone was asked to pray and received Jesus as the Lord and Savior. Jesus healed all the sick people who came to Him. There is nothing impossible with Him. Believe in Him. All the sick people were called to come forward to be prayed. All the counselors and prayer team were already called first. 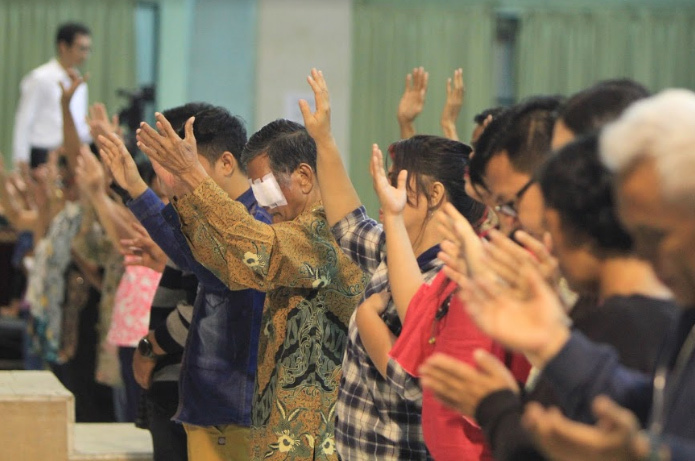 As the healing prayer was conducted all the sick people were asked to lay their hands on the sick part of their body with faith that by Jesus’ stripes all sicknesses were healed. The counselors were then asked to pray for every sick person. God answered all the prayers. Many healing miracles happened that night, they were healed from: yearly gastritis and couldn’t bend his leg, waist problem caused by HNP, painful head for a year, osteoporosis and HNP on the right hand that caused numbness, painful left chest caused by breast cancer, blurry eyes, kidney disease, being paralyzed for 4 years (paralyzed since one year old), unable to walk. Healing miracles also happened to them who watched KPPI through Live Streaming Programme, and were healed from: 6 years gastritis, one month back pain, gout on the left leg for one year. Praise the Lord for every healing miracle that God had done tonight. Rev. Philipus Suwandi then gave an altar call to everyone who wants to give their lives to serve the Lord. They came forward and were prayed. The service ended with a message that everyone should return back to his own church to become a testimony there. 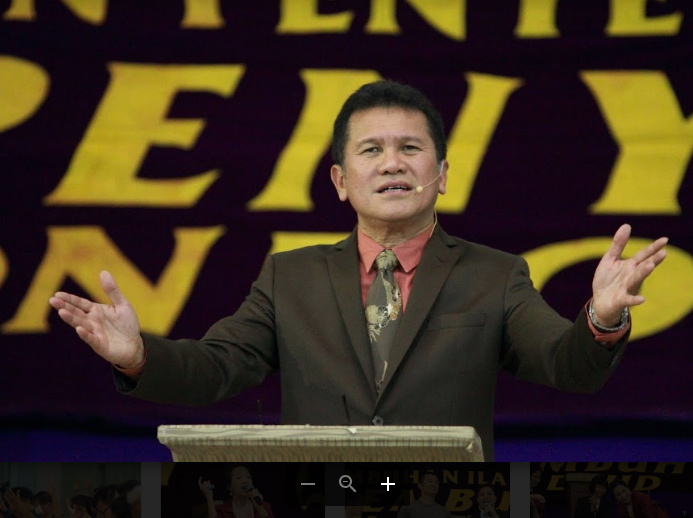 KPPI (Praise and Divine Healing Service) is an interdenominational ministry that has been held by GPPI Pondok Daud Church Jakarta since 1993.